The days are certainly getting cooler, which means its the perfect time for chunky knits! Get to grips with the very fun and speedy craft of arm knitting! Using super chunky yarn, you will learn the technique of knitting using your arms as the knitting needles! No experience of knitting required - we guarantee you will pick up this easy technique super fast! 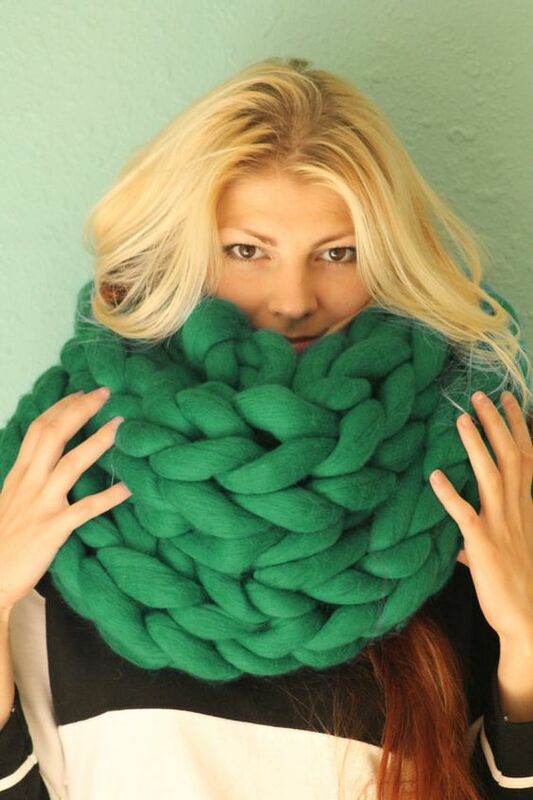 The class is 250rmb and includes enough chunky yarn to make TWO snoods/cowls!